Two more Hamilton stars are leaving the production to focus on other projects, thus bringing a close to the Hamilton chapter everyone knew and obsessively loved. Sorry for your loss. 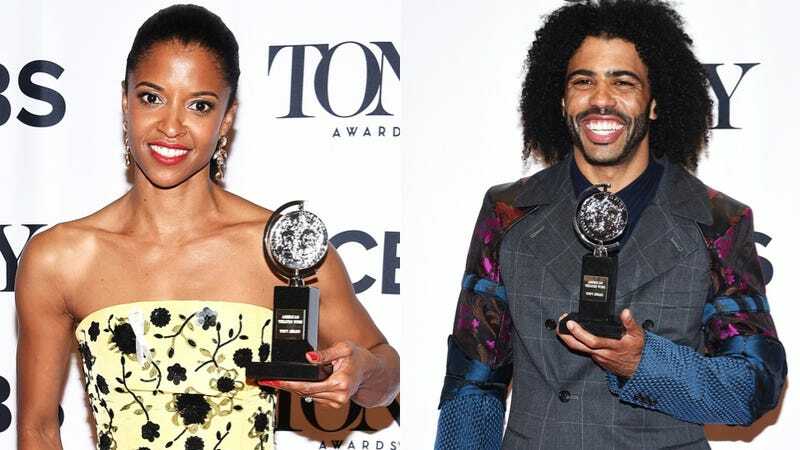 Following close on the heels of Lin-Manuel Miranda, Phillipa Soo, and Leslie Odom Jr., fellow Tony Award winners Daveed Diggs and Renee Elise Goldsberry are hanging up their old-timey costumes to work on something else. Hamilton as we know it is over, people. Please stop talking about it and allow me to buy cheaper tickets.